Louisiana is a community property state, which means that all assets and debts acquired during the marriage should be divided as close to 50/50 as possible. Myles Law Firm works diligently to help clients reach a fair community property settlement during divorce. The first step in the division of the property is to determine which assets and debts were acquired during the marriage and which were owned separately prior to the marriage. This part of the process is critical because it determines which property will be included in the distribution. The next step is to assign a fair value to each piece of property in order to ensure an equitable division. Be sure your rights are protected during your community property settlement. The attorneys at Myles Law Firm will work to ensure an accurate valuation and a fair distribution. Call 225.654.6006 or contact us online schedule an initial consultation. 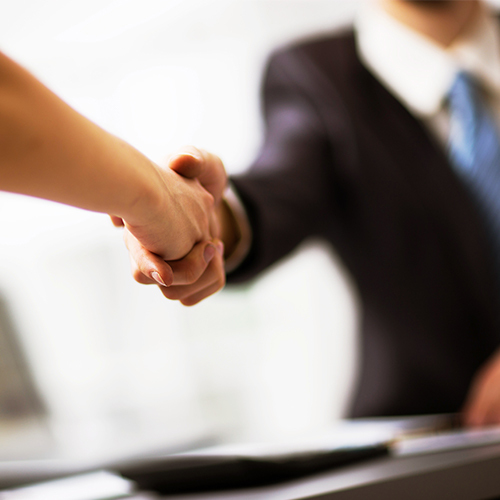 When you hire our firm, we will work with you to gain a complete understanding of your goals. We will devise a plan and work to reach your goals to the fullest extent possible. If there are disputes over what should be classified as community property and separate property, we will do everything in our power to resolve the dispute in a way that benefits you. We have access to valuation experts who specialize in specific types of property, and they can help us determine a fair value prior to the division of the assets. Some of the items that may require valuation include real estate, homes, automobiles, antiques, home furnishings, retirement accounts and other types of property. One of the best ways to protect your separate property rights is to have a prenuptial agreement in place prior to the marriage. This is an agreement that clearly defines the assets and debts that each person held independently prior to the marriage. It can also address other matters, such as alimony and child support should the marriage ever end. We can help you with the drafting or review a prenuptial agreement that provides immediate peace of mind and protects your future interests. Call 225.654.6006 to contact a Community Property Settlement Attorney.